Our 3rd Annual Dinner Dance is on this Saturday the 9th February , this very popular event is a ticket affair and tickets are limited so don’t miss out contact Kathleen Roche 087 9639439, Mary Flannery 087 7469143 or Josephine Donohue 087 9447262 asap to secure a place. Tickets €30; includes wine reception and a 4 course dinner, and Dancing after with Music provided by FULL MOON. 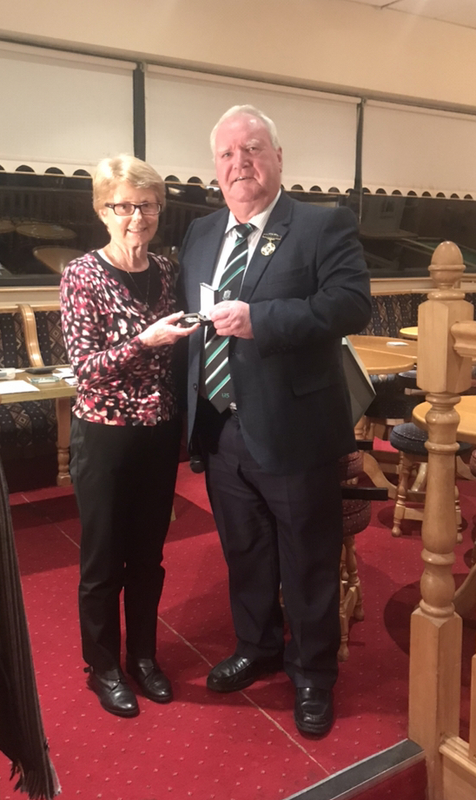 We were delighted to announce our new Uachtarán - Kathleen Roche, we are very grateful to Seaghan O Lanagain who represented the club so well over the 2 years. We are also pleased to confim Sean McCaffrey as the Senior Hurling manager, Sean will be joined by Paul O’Donoghue (coach) and Declan O’Leary (selector). 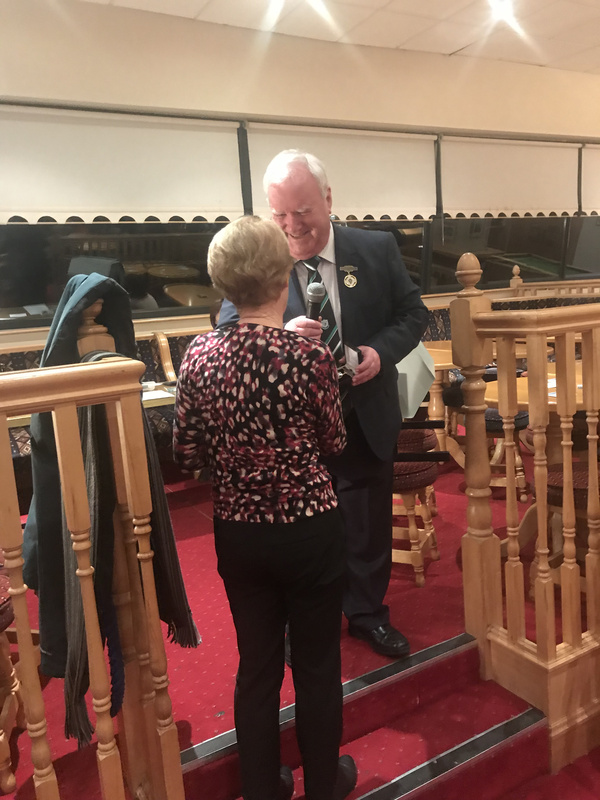 With the Club Adult Awards night fast approaching the Executive is seeking nominations for Club Person of the Year, nominations should be sent to the secretary, by Monday 11th Feb and should include a short statement on why you think they deserve the award. Lotto There was no winner of the lotto on the 31st January; Numbers were 6, 15, 21 and 24. Next weeks’ jackpot €10,600, draw will be managed by Gerry McAndrew and is sponsored by Henley Forklift Group. Lucky Dips Winners: Greg O’Neill, Frank Russell, Mary Brennan, Linda Tapley, Cathy O’Neill. Play Online here, Or Tickets can be purchased at the Club, or in Kenny’s Vesey Arms. 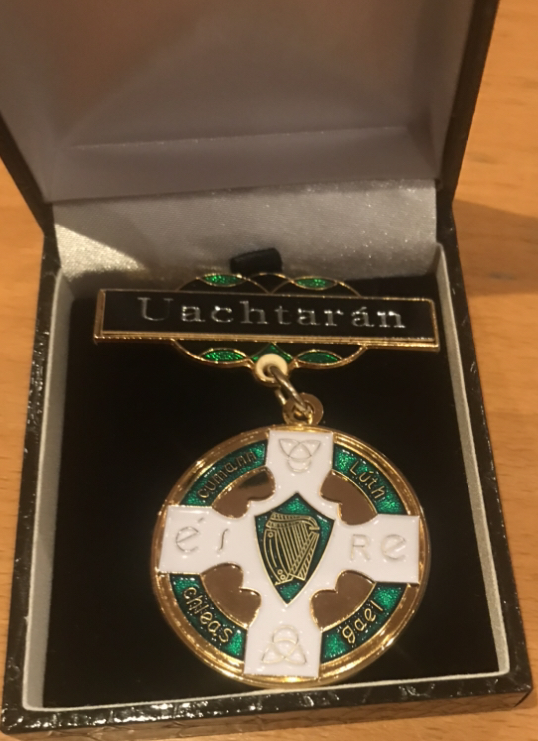 Well done to Darren Gavin who played for UCD in the Sigerson during the week, securing a quarter final place vs DCU, and then made his national league debut for Dublin Senior Footballers vs Galway in Croke Park. Also to well done to Chris Crummy who featured for Dublin Senior hurlers in a good win vs Offaly, and Ali Twomey, Emma Flanagan and Jess McClelland part of the Dublin Senior Camogie squad who got their first league points at the weekend. As part of the Operation Transformation campaign 'Weigh Your Age' you can have your metabolic age, visceral fat, fat percentage, BMI and weight checked FOR FREE at , our Partners, Finnstown Pharmacy Lucan, on the 7th, 8th or 9th February. Please phone (01)5059414 or email finnstownpharmacy@gmail.com to make an appointment. 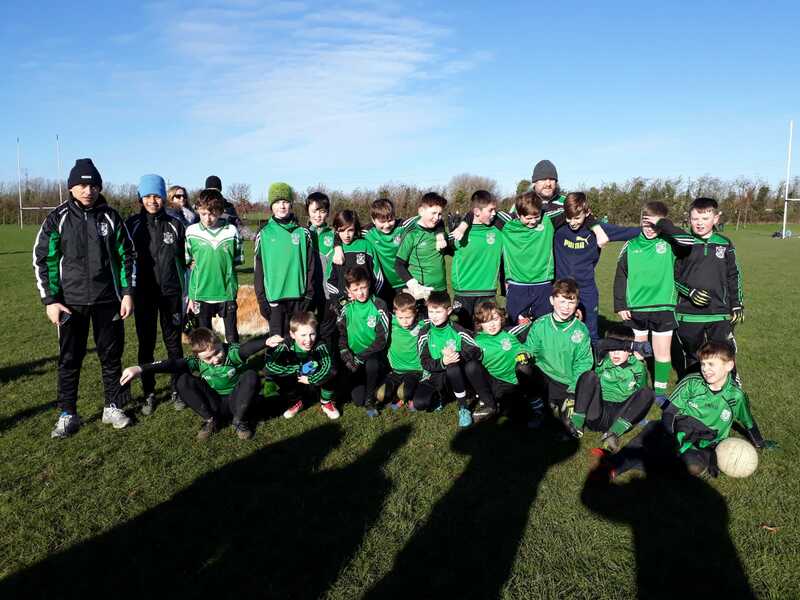 Many of the Juvenile football teams are now back in training and looking forward to the year ahead. 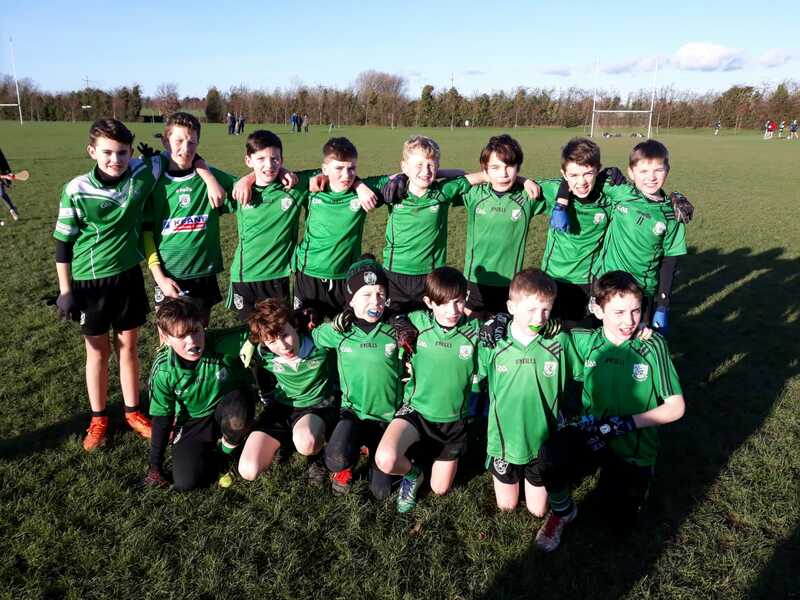 The U-12 football team had another outing this Saturday in a challenge game v Oliver Plunketts and St. Finians Newcastle. The games were good and competitive and all the teams learned a lot from the challenge. This team is now looking forward to the grading games which begin next weekend. Team 3: Ronan O’Flaherty , Adam McMahon , Darragh Walsh , Adam Norman, Angad Dhaliwal, Alexander Bollard, Calum Mitchell, Liam Mitchell, Charley McGinn, Ciaran Maloney, Eoghan Clarke, Eric Delaney, Evan Whelan, Jack Miller, Kevin Doherty, Lucas Enright, Luis Healy, Luke Kehoe, Luke Martin, Riain Keegan, Robert Melvin. Both U-15 teams were back in action this weekend as well as the league kicked off. On a very damp and breezy morning Lucan U15 commenced their League campaign against a very determined St Judes. 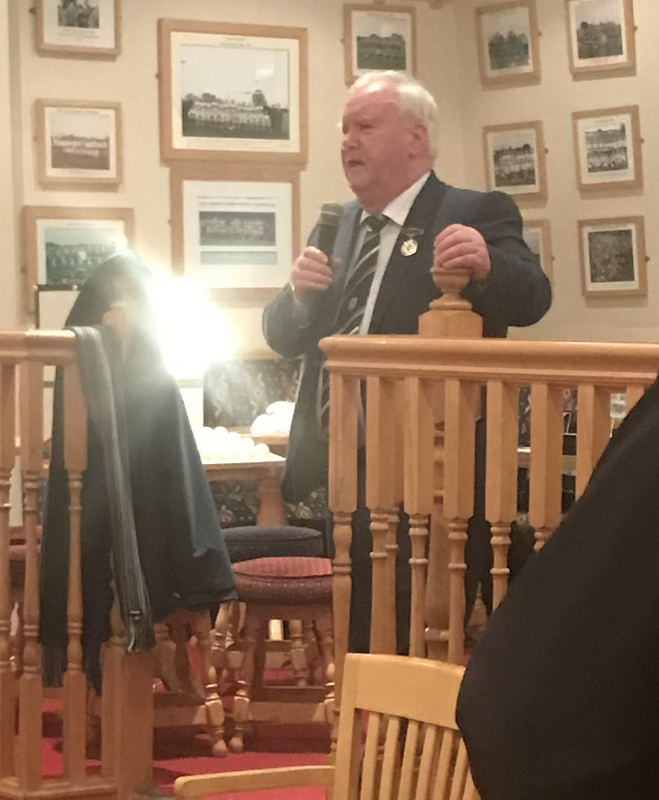 The wind made the match into a typical game of two halves, with Lucan defending stoutly in the first half but still made good forays into the Judes area to take some good scores. Two points down at half time and Lucan started to eat into the lead and took a two point lead going into the final minutes. A free lobbed into the Lucan goal area sneaked into the goal and suddenly the lads were 1 point down. With time still on the clock Lucan attacked but could not get the equalizing score and Judes ran out winners by a solitary point. Squad: Cathal Doody, Jack Doyle, Eoin Kilduff, Joey McSweeney, Alex Hickey, Finn Bruton Zach Delmar, Jamie Smith, Jack Behan, Conor Hylands, Conor Sheary, Rian Fortune, Michael Cunningham, Gareth Kennedy, Charlie Mulqueen, Colin Duffy, David Mulqueen, Rossa Daly, Joey Dunne, Luca Kavanagh (injured). 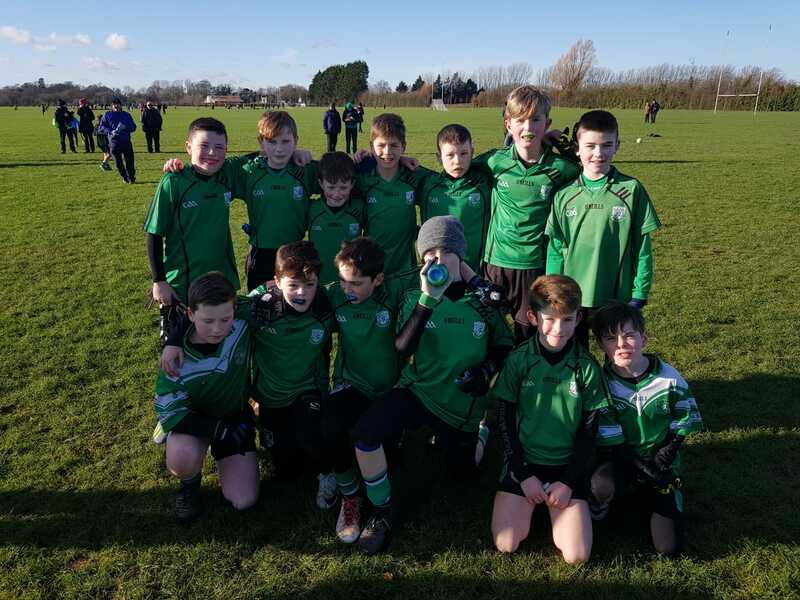 Meanwhile in the U-15 Division 7 league, Lucan got off to a great start to the year by overcoming Scoil Ui Chonaill on a score line of 10-10 to 3-09.